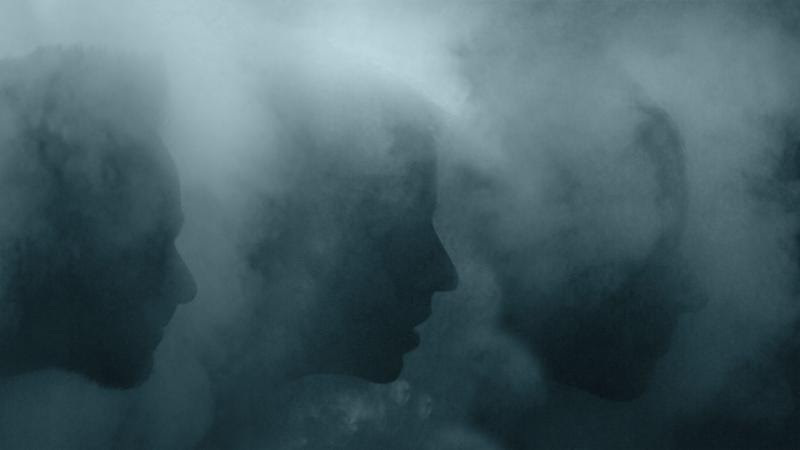 Since their blown-out 2011 debut, Toronto trio Odonis Odonis has continued to push their sound further into the depths of post-apocalyptic experimentation. Following 2016’s foreboding ‘Post Plague’, ‘No Pop’ is the band’s starker, more dance-floor-friendly LP. Stripping down instrumentation to a handful of synths and an electronic drum kit,the band worked quickly to write and record, bringing demos and improvised takes into the studio and completing the recording process over the course of three days. 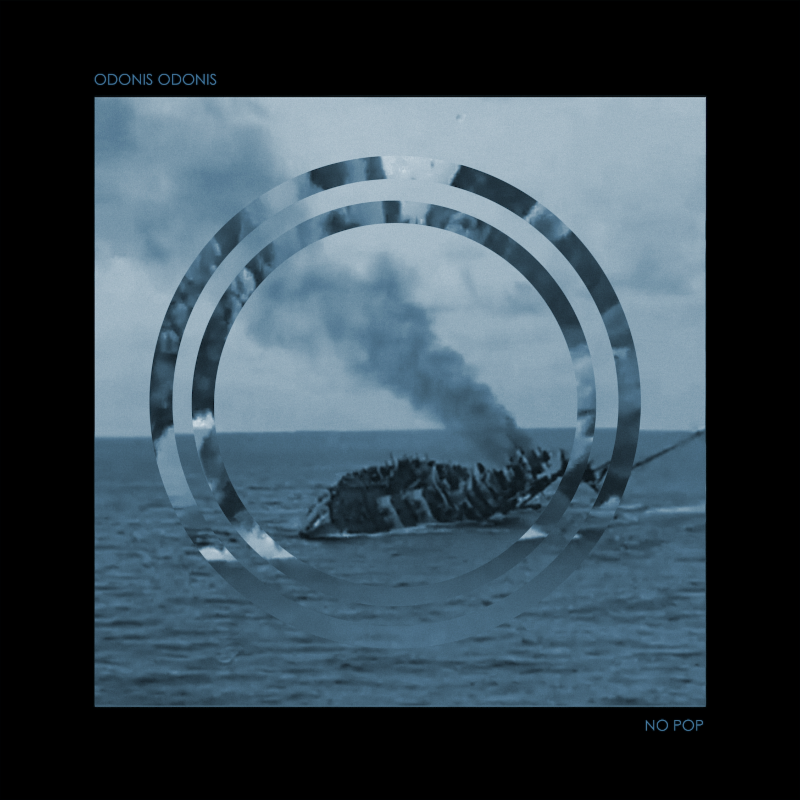 The result is a focused blend of hard-hitting industrial, techno, and noise – but each track on ‘No Pop’is never just one of those elements. Pulsing rhythms lay the ground for textural soundscapes masterfully woven together to create a palpable sense of doom that is thick and satisfying. Taking its name from the anti-commercial ‘No Pop’ movement, which infers that there “is no expiration date on music nor is it limited by geographic or regional boundaries,” ‘No Pop’ is raw with emotion that’s elevated by deft production. Each hypnotizing meditation captures an uncomfortably honest cynicism with a brush of humor, emphasized by sparse vocals that taunt the current dystopia of technology, human emptiness and the mundane. ‘No Pop’ is the soundtrack of a sinking ship, and we’re all happily aboard to go down with it. ‘No Pop’ is being released by felte (worldwide excluding Canada) and Telephone Explosion (Canada) on October 20, 2017.